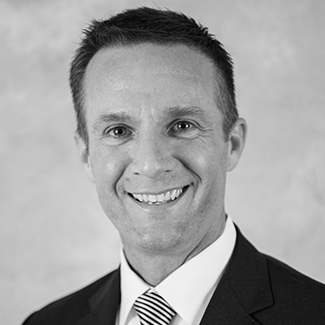 Brian D. George, Clinical Consultant, has over 20 years of sales experience in the Cardiac Rhythm Management field. He started his career in finance and accounting as a Financial Analyst at Hewlett Packard and Business Analyst at Guidant Corporation, where he then transitioned into medical device sales. Since then, he has held senior sales positions for Guidant, St. Jude Medical, and Sorin, where he was twice awarded the President’s Club for sales excellence. Brian became NASPE (Heart Rhythm Society) AP certified in 2005 and received his B.S. in Accounting from Canisius College and M.B.A. from Mercer University.